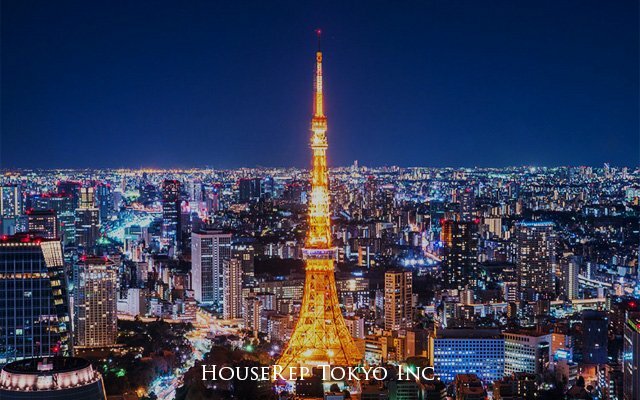 High Rise - with Concierge, Gym, etc. Low Rise - smaller than 6 story bldg. Cozy Spacious Apt. 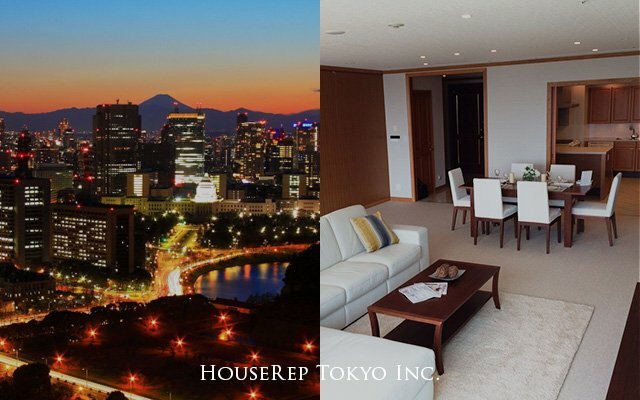 in Roppongi, near "Akasaka / Toranomon"
Luxury & Spacious Apt. 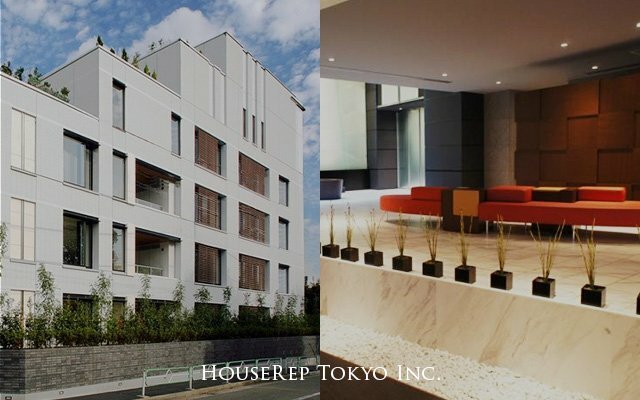 in Hiroo / Ebisu, near "Hiroo Shopping Street"
"Fully Renovated in 2006", Luxury Apt. 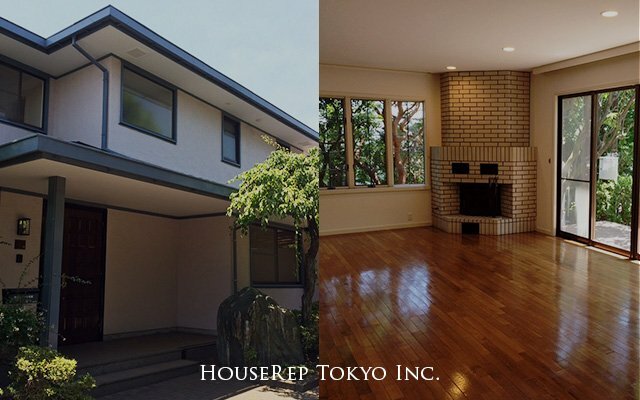 in Hiroo, near "Arisugawa Park"
Our website has just been redesigned ! !